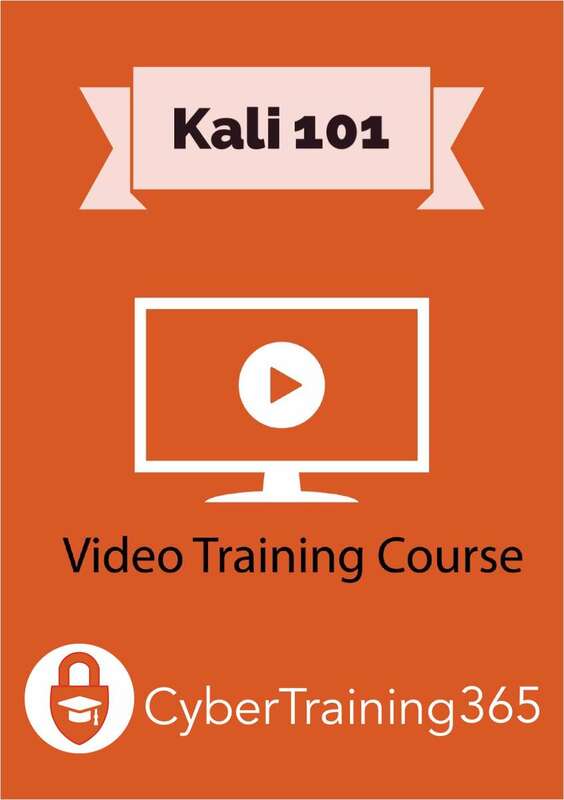 "Kali 101 - FREE Video Training Course (a $19 value!)" Free Video: "Kali 101 - FREE Video Training Course (a $19 value!)" By the end of this course you will be able to have a fully functioning distribution Kali running on your machine. By downloading this course, you agree to receive offers from CyberTraining 365.